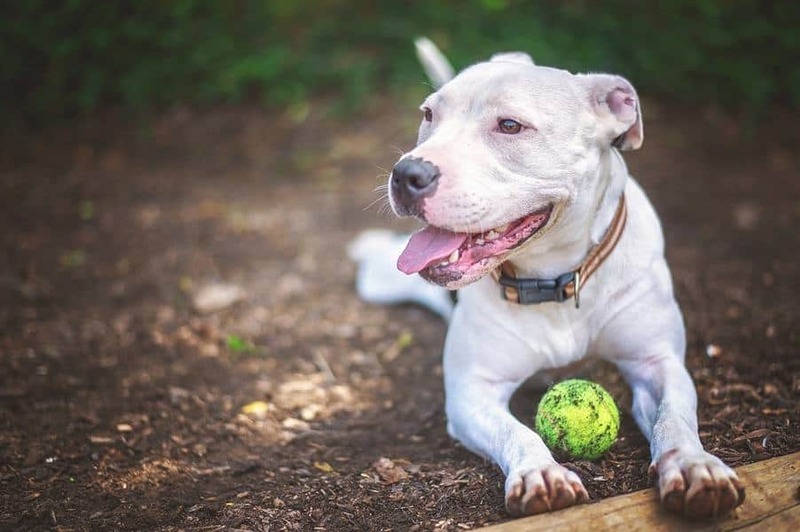 In the very month that supporters and advocates celebrate pit bull awareness, lawmakers in Springfield, Missouri are taking a stand against the misunderstood dogs, enacting a citywide ban. 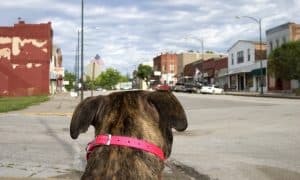 In a close 5 to 4 vote, Springfield, Missouri council members passed a proposal that banned pit bulls within the city’s limits and toughened punishments for those found in violation. If the bill stands as written, any pit bulls – a vaguely defined breed label attached to any number of dogs with physical similarities to American Pit Bull Terriers, Staffordshire Bull Terriers, American Bulldogs, and other mixes of any of those breeds – not registered with the city by January 1, 2018 will not be allowed to legally live within city limits. 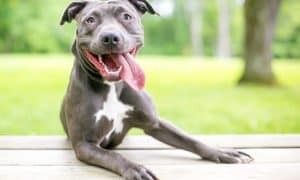 Between January 1, 2018 and January 1, 2019 when the ban goes into full effect, unregistered pit bulls will be impounded and given a temperament test. If the dog is deemed safe it will be put up for adoption, within or outside the city limits. After January 1, 2019 when the ban goes into full effect, unregistered dogs may be seized and destroyed. If a dog owner violates the ban, they could face fines and/or jail time. The close vote was not, however, a clear victory for lawmakers who are expected to face strong opposition in the coming weeks and months until the ban takes effect. 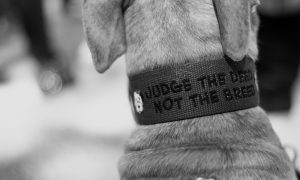 Animal advocacy groups and pit bull owners say the new laws punish the dog, not the irresponsible owner and that the current vicious and dangerous animal ordinance that covers any incidents involving a dog of any breed is a better city law. In Springfield, when the city council passes a new ordinance, citizens are granted 30 days to file a petition with at least 2,500 signatures to request the new law be overturned. If those requirement are met, the city must either throw out the new law or put it to a public vote. Advocates are confident they’ll easily get the required number of signatures. Bravo, Springfield! Thank you for protecting people, pets and livestock. Pitbull advocates are not animal advocates. Sad that the Springfield, Missouri council members are afraid of their shadows and willing to blame a dog for what a human does. Or. Perhaps they plan to follow the course of the Montreal city counsel. Make people pay high fees. Then get rid of the dogs. No matter how you look at it. Their decision is one of cowardice and hate. Blaming the innocent. Sad indeed. I have noted this so that we will never visit Springfield, Missouri again. This is horrible! PitBull breeds have long been misunderstood and discriminated against. Now the city lawmakers are punishing these very dogs that are indeed “Gentle Giants.” Shame on you!!! Advocacy groups please work hard to get the signatures you need because if we do not step up this dog breed will continue to be punished!!! Dogs of this so called “aggressive” nature are only brought up and raised according to their owner and if they are mistreated, abused or neglected by these owners they will have issues. Owners should be held responsible for their actions not the dog!!!! End PitBull discrimination!!!! !